Berryland Campers it stay there for 4 months for a roof repair, Berryland and Bank of America rip me off by selling a piece of junk Forest River product. The engine will not start everyone you turn the key. No Ford dealerships in my area will warranty it or work on it. I Have a Forest River Forester 2 1/2 years old 2013. I have had nothing but trouble with this Motorhome. Lots of things had to be replace. Like slide room motor, jacks, A/C , rear view camera had to be replace. But what broke the camels back is the roof has a leak. 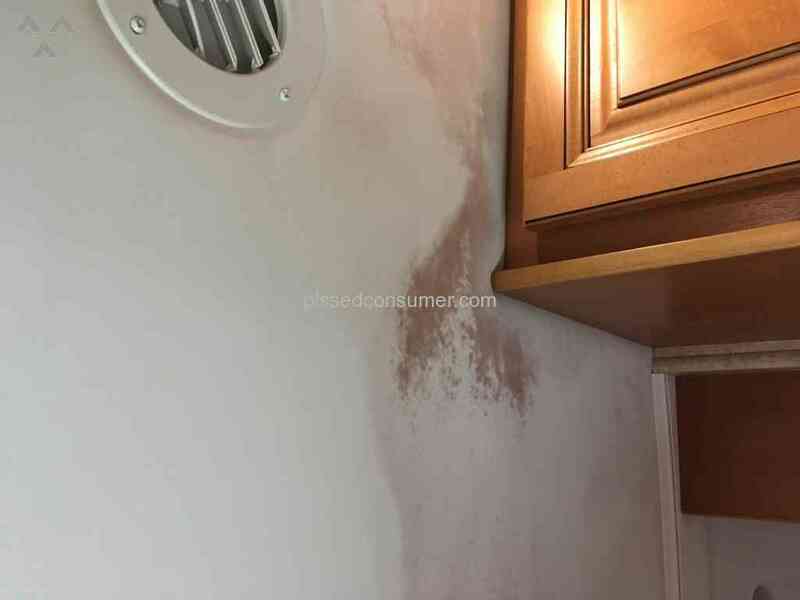 It has stain the interior ceiling has a waterspout and Mildew. Do not buy any Forest River product.